HP yesterday officially responded to the acquisitions of pre-programming a failure date of non-HP cartridges in its printers. According to the printer manufacturer it made changes to its software last year to “protect the printers and to protect the communication between the cartridge and the printer”. Last Friday we reported that online printer ink retailer 123inkt found that HP printers started to reject non-HP cartridges en masse on the 13th of September this year. Thousands of HP printers around the world started to show the error message, “One or more cartridges appear to be damaged. Remove them and replace them with new cartridges“. 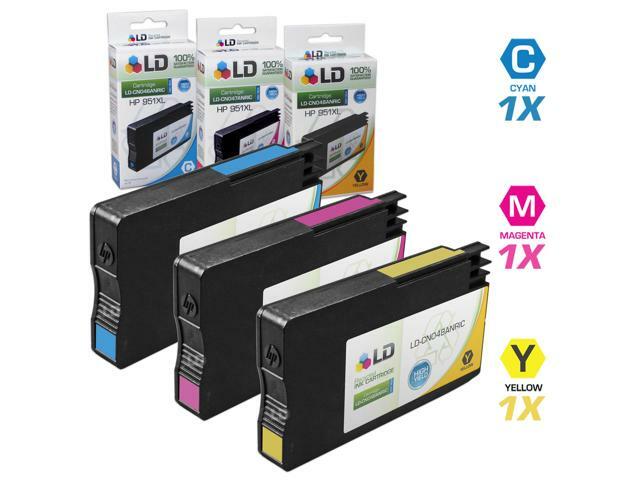 After investigation the ink retailer concluded that HP pre-programmed a failure date of non-HP / private label cartridges in the firmware of its printers. The conclusion was based on the fact affected printers hadn’t received a firmware update in months and also printers without a internet connection, with stock firmware, started to reject non-HP cartridges. Now HP confirmed this was intentional to the Dutch public broadcasting station ‘NOS’. “HP printers reject non-HP cartridges in several cases. This is protect innovation and intellectual property, but also to improve the safety of products for customers” , HP told the NOS in a statement. HP also added that, “the company indeed made changes to the software of several printer types”. “Affected printers will continue to work with refilled cartridges if they contain the original HP security chip. Other cartridges possibly don’t work”, HP added. Currently the only workaround appears to be downgrading the printers with a firmware from 2014 but these appear to be hard to find. According to 123ink the downgrade also can’t be easily performed by regular consumers.